November is here and you know what that means, right? It’s the month of No Shave November, so let your facial hair grow this month! Each year the month of November sees a number of participants taking part in No Shave November around the world. Interestingly, this year several Police Departments have also officially announced that they will be participating. Alongside spreading awareness about hair loss due to cancer they are also doing this for charity and fund-raising for families that were displaced by the Hurricane, Florence and for those who have lost their beloved to cancer. 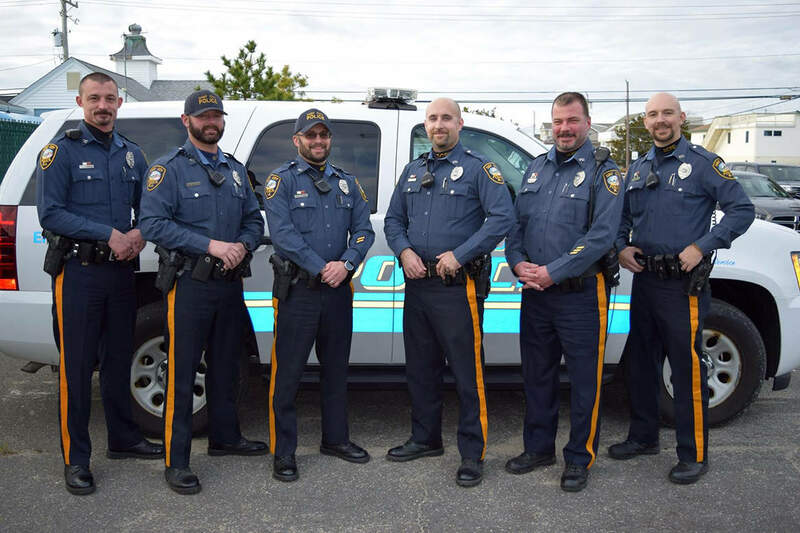 We have prepared a list of Police Departments that are participating in growing their facial hair this no shave November 2018 and all for a good cause. Officers in both departments are putting down their razors for the entire months duration to raise awareness for young adult, adolescence and childhood cancer. 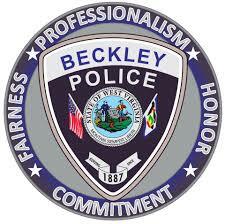 The Beckley Police Department is also partnering up with WV Kids Cancer Crusaders for raising money for the organization and Fayette Country Sheriff’s Office is partnering with the well-known Make-A-Wish Foundation for the same cause. 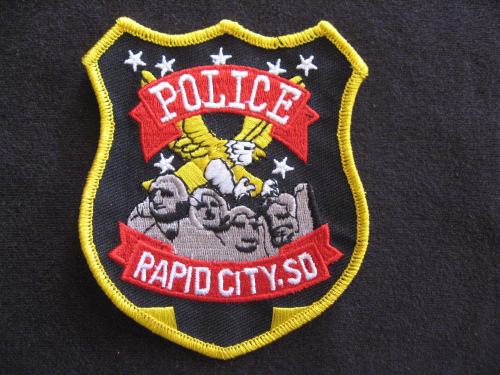 The police department has allowed its officers to grow facial hair during this month in exchange for donations to be made for the benefit of Rapid City Club for Boys and Girls Inc. Female officers are also allowed to participate in the no shave November fund-raising effort by decorating their nails. The Captain of the departments patrol division, James Johns, has set the target for raising $1000 during the no shave november 2018 fund-raiser with an incentive as well. The Captain has committed to removing his two decade old mustache/goatee, should the fund-raiser meet its goal. 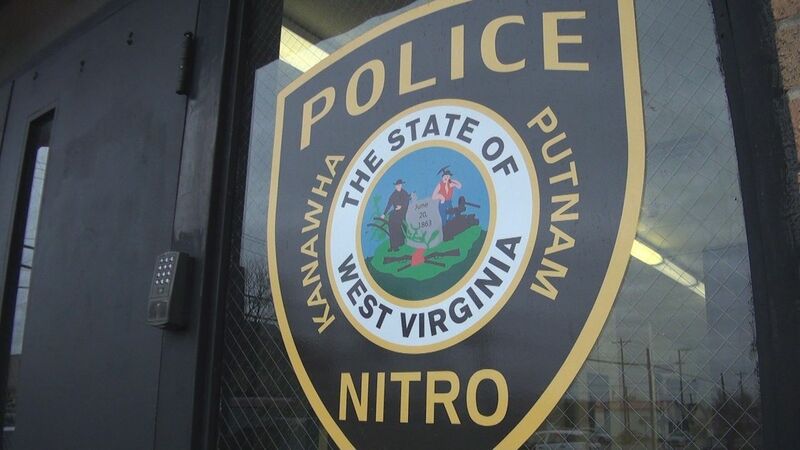 For the Nitro Police Department, this month is holds a lot more meaning to them. 9 year old Evan, the nephew of an officer of the department who is currently battling lymphoma, therefore, the whole department has dedicated this month to him. Evan is going to be spending 70 weeks in Cincinnati Children’s Hospital. During his care, the family expects at least three months away from home while Evan receives care and the traveling plus lodging costs are catching up to them since they are unable to work for the care of their son. To help the family with the expenses, the officers who will be growing their facial hair will be paying $100 and donations from the community is also welcome. This year during their annual No Shave November fund-raiser, the Surf City Police Department will be raising money for their Police Officers and Deputies who lost their homes or bared extensive damage from the grueling Hurricane Florence. 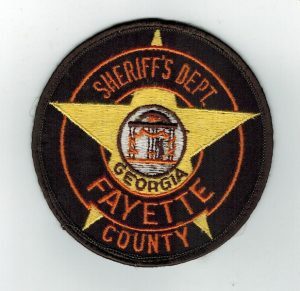 The fund-raiser is accepting donations from public as well, so if anyone out there wants to make a charitable donation to the cause, can easily do so via mail to P.O Box 2515 Surf City, NC 28445 or driving to Surf City Police Department at 305 N. New River Drive. 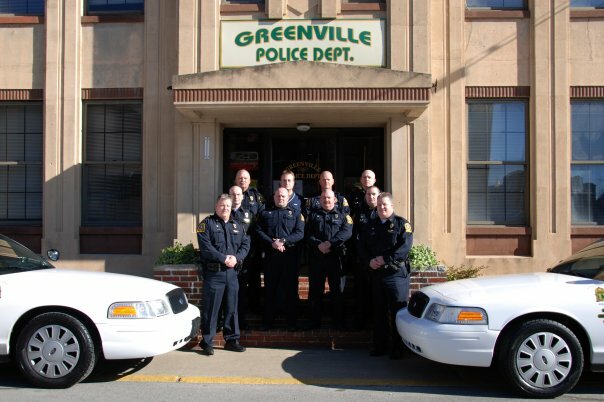 Like the above mentioned Departments, the Greenville Officers are also putting down their razors this month. The participating officers will be raising funds and awareness for Vidant Health Foundation. Each officer has agreed to donating at least $20 for the cause. If you would like to be a part of the fund-raising as well feel free to reach out to Vidant Health Foundation via mail to 690 Medical Drive, Greenville, NC, 27834 and don’t forget to include “VCC Programs and Services” in the memo line. This was our list of Police Departments participating in raising awareness and funds for the cause. How will you be participating during the month of No Shave November? Let us know in the comment section down below.